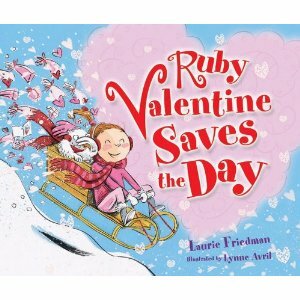 "Ruby Valentines Saves The Day"
It's Valentine's Day and Ruby won't let anything spoil the celebration! In this follow-up to the popular Love, Ruby Valentine, Ruby's favorite day of the year rolls around again, and she and Lovebird work feverishly to plan the perfect party for everyone in Heartland. 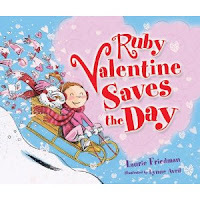 But when Valentine's Day arrives, an unexpected snowstorm threatens to ruin all of Ruby's plans. Will Ruby find a way to save the day, or will everyone in Heartland have to wait until next year to celebrate? This is such a cute story about a young girl and her love for Valentine's Day...I can see teachers, children and parents alike reading this book every year on this holiday. It really has a great lesson at the end...its not material things that matter, but the people who are there to celebrate with you. There is no better message than that when it comes to any holiday - even Christmas! I would recommend this book for pre-K age and up...but it could be used with younger children too I am sure! I would rate this book 5/5 stars! To learn more about the book click here (a pdf file). 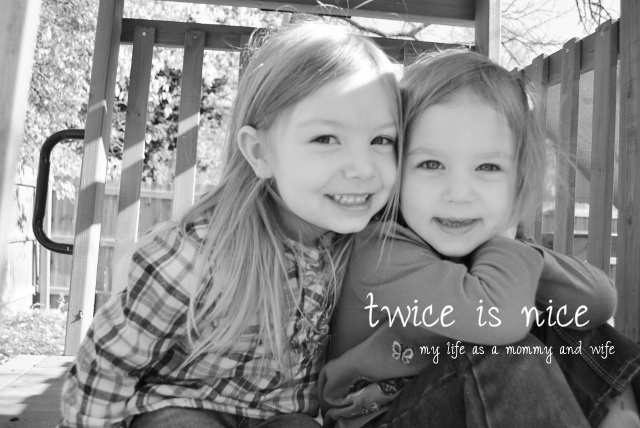 This book is available to buy on Amazon (November 2010). Thank You so much Net Galley and Lerner Books for allowing me to read this book! I cannot wait to read more books from you in the future! Disclosure of Material Connection: I received this book free from the publisher through the Net Galley review bloggers program. I was not required to write a positive review. 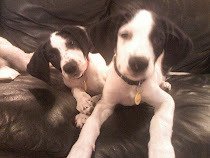 The opinions I have expressed are my own. I am disclosing this in accordance with the Federal Trade Commission's 16 CFR, Part 255 : "Guides Concerning the Use of Endorsements and Testimonials in Advertising."